For Vision. For Health. For Life. The choice is clear. Schedule your next eye appointment with Dr. Artee Nanji at Primary Eye Care Of South Main. Our experienced eye doctors and staff offer comprehensive eye exams, compassionate care, and in-demand lenses and frames to Memphis and the surrounding communities. Click or call to connect, and get the quality of vision care you deserve. Since 2018, Dr. Artee Nanji at Primary Eye Care Of South Main has served as a dedicated and caring provider of quality vision services and products to South Main, the arts district, and the surrounding communities. As a patient, you can expect attentive care from our experienced optometrists and staff. Leveraging advanced diagnostic technology, our services include eye exams, vision correction, medical eye care, contact lens fittings, and unique eyewear fittings, and more. For your convenience, we also proudly accept many insurance plans, including VSP, Blue Cross Blue Shield, Advantica. 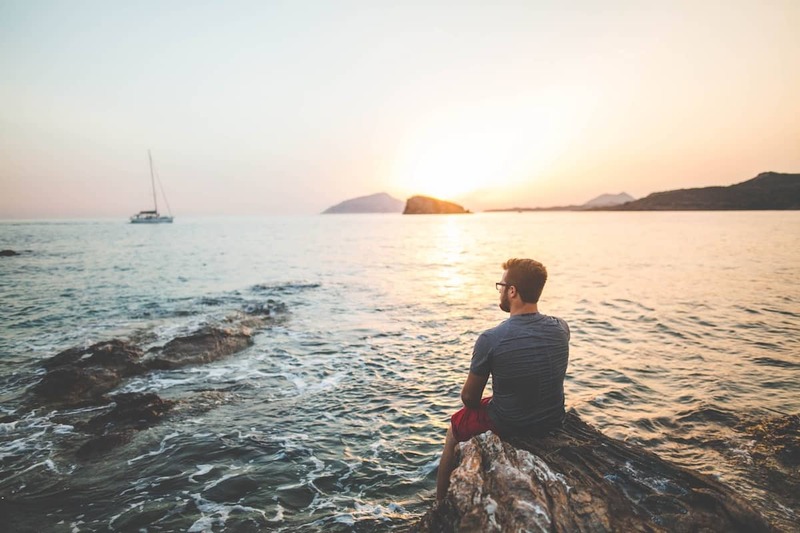 To compliment our comprehensive eye care services, our optical department features a varied selection of eyeglass lenses and frames from top brands, such as Vanni, OGI, Seraphin. With guidance from our knowledgeable staff, you’ll find the look you want and the features you need. Give yourself the gift of clear vision–schedule an appointment at Primary Eye Care Of South Main today. 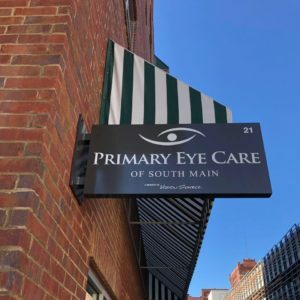 Welcome to the New Primary Eye Care Of South Main Website! Copyright © 2019 Primary Eye Care of South Main. All rights reserved.